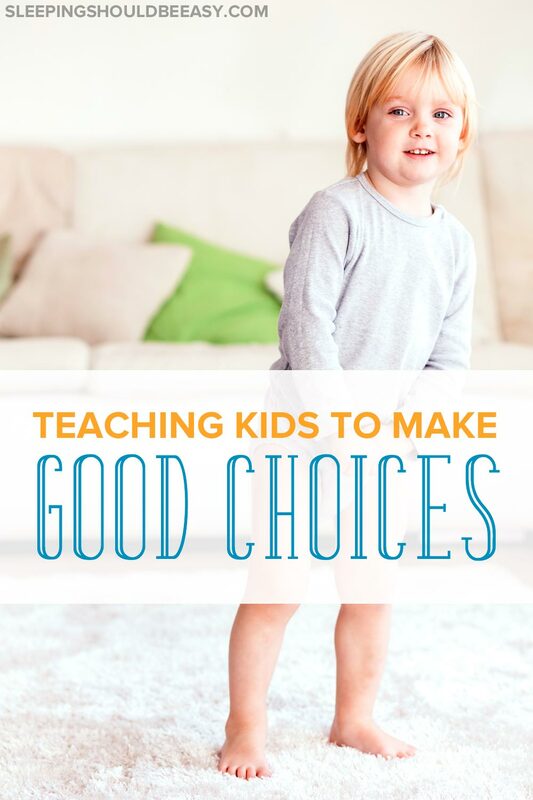 Helping children make good choices is like any other skill—it has to be learned. See how helping kids make decisions encourages critical thinking. 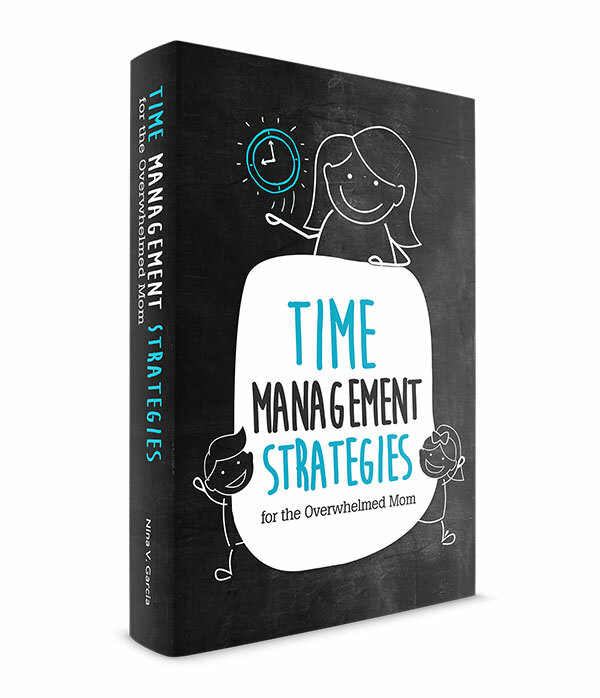 Picture the parent whose whole day seems to revolve around monitoring her children’s actions. She helps right away when she notices her toddler struggling with a toy. She intervenes just as her two kids begin to argue about whose turn it is to use the toy car. And when her four-year-old refuses to follow directions, she’s prepared with a slew of punishments to teach him a lesson. It’s like we’re on lookout for anything wrong our kids can do, and we step right in to correct it. But isn’t our goal to raise them so they can make those decisions all on their own? Because there will come a time when we can’t or shouldn’t monitor their choices. How will our kids know what to do when we’ve always made those decisions for them? We want to raise kids to make good choices even when we’re not there. Even when there’s no reward or praise from a watching audience. Even when it’s hard. These are skills kids need to do on their own. We can guide, but we can’t do everything for them. And kids learn more out of doing things for themselves and making their own decisions. Yep, even if it’s wrong or leads to terrible consequences. My eldest likes to set the table, but he doesn’t always do it the “right way.” He’ll set a cup right on top of a napkin, which, for his three-year-old twin brothers, can easily mean a spilled drink. Other times, my kids will help by putting toys away or dusting with a rag. Except it’s all too easy to compare their work with mine. I know just how to stack toys and spray surfaces, and it’s tempting to point out how they fall short. But a constant barrage of critiques will only make kids less likely to take the initiative next time. They’ll stop trying because they believe they’re incapable of doing these tasks. Instead, appreciate his effort and initiative. You can still suggest or correct, but do so in a loving and grateful way. Focus less on the end result (a clean counter top) and more on the learning that’s taking place. Kids take the initiative because they like feeling responsible, and it’s this attitude that will raise them into responsible kids who will make good decisions. Constant critiques will make them second-guess their choices and even steer them away from making the right ones in the future. Read more about the benefits of giving kids responsibilities. This is one of the hardest things about parenthood. Remaining calm and not losing our cool, all in the face of our kids’ biggest mistakes, is hard. Forget all the lessons they could’ve learned from the experience—with so much focus on our anger, it becomes more about us than it is about them. We don’t get to use the opportunity for them to experience the downsides of their choices. If your child kept playing roughly with a toy and broke it, let him experience the broken toy as the natural consequence—not your reaction. Next time, he’ll know to take better care of his toys not because he wants to avoid your anger, but so he can continue to play with them. We’re so aware of everything our kids are doing that we assume their problems are ours. We don’t allow them to own their problems and, more importantly, the lessons they can learn from it. For instance, let’s say your child isn’t doing his homework. As frustrating as it is to see him make poor choices and slacking off, in the end, this is his problem, not yours. Instead of nagging him to finish his work, let him face his teacher and the consequences she sees fit. How do you know whether to get involved or not? Only do so when your child’s problem become yours. Let’s say he’s not getting himself ready as quickly in the morning as you’d like him to, which means that not only is he late for school, but you’re late for work as well. Now your child’s morning routine has crossed over and become your problem. Only then should you intervene, because his choices affect you. Otherwise, if his choices only affect him, let the consequences do the teaching. How often do we use threats, orders and commands to get our kids to do things? If you’re like me, it can be often. And it’s normal—these are natural reactions to behaviors that make little sense to us. We know better than to waste time brushing our teeth, so we get frustrated and bark orders to get kids to comply. And sometimes it feels like harsh words are the only things that can get through them. But instead of forcing or threatening, set limits using thinking words. These are questions or statements to get kids to think about their behaviors, and then make the right choices. These statements and questions prompt your child to think about how his actions affect results instead of following your orders. 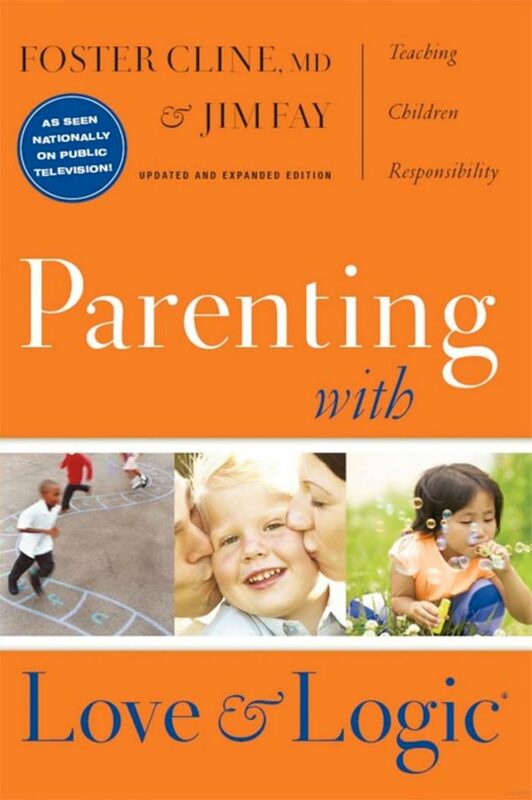 Parents are often encouraged to offer choices to kids as a way to handle their child’s temper. After all, choices empower kids and gives them some of the control they sometimes feel they’ve lost. But choices also forces kids to think. We give them options, and they’re allowed to weigh them before making a decision. This encourages them to practice making weighing their options instead of following their parents’ orders. Choices are yet another opportunity for kids to make and learn from mistakes. If you don’t “save” your child from every mistake, these choices give them a chance to fail. As odd as that sounds, it’s actually a good thing! You want them to practice making choices and experiencing their consequences now (even bad ones) when the stakes aren’t so high as they are in high school and beyond. 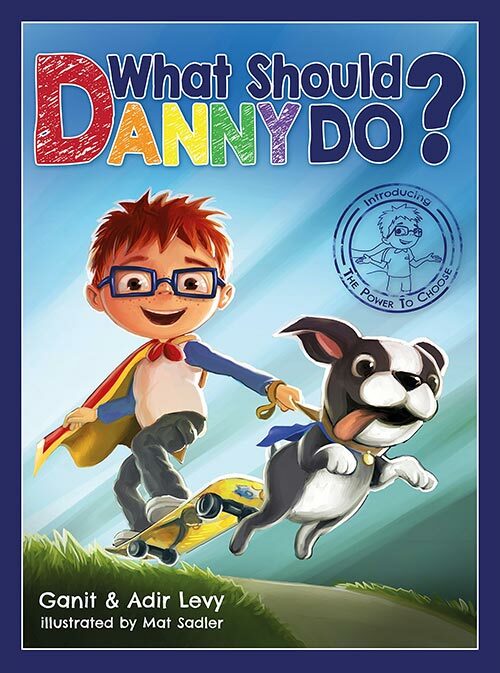 And definitely take a look at one of my kids’ favorite children’s books, What Should Danny Do? by Adir and Ganit Levy. In a “choose your own adventure” style, your child can decide for himself which choices Danny should make, and the consequences each one bears. This is perhaps one of the most misunderstood parts of parenthood. We assume handling kids means teaching lessons through punishment, except it doesn’t work. This doesn’t mean you’ll be permissive—you’re still holding your child accountable to his choices. But rather than punishment, allow the natural consequences to teach him a lesson. If he refuses to hang his clothes in the closet, don’t take away his favorite toy. Instead, leave his clothes in the hamper. When he comes to you wondering where his school shirt is, point to the hamper. Explain how his choice not to hang his clothes has caused him to lose his favorite shirt. I love that. Our kids learn best from consequences, not punishment. Relying on punishment makes the punishment the escape from the consequences. All that happens for not hanging clothes is a parent getting angry and having a toy taken away. Your child won’t learn the value of hanging his clothes to begin with. He isn’t able to think about his actions or choices. He doesn’t know the value of changing his behavior and instead directs his anger toward the punisher (you). Our biggest job as parents is to raise future adults. And hopefully, these future adults of ours will know how to make good choices, regardless of reward or punishment. But they can only learn to make those choices if they practice it, starting in childhood. We can help them by withholding critiques and instead making suggestions in a grateful, loving way. Embrace mistakes as potential lessons to learn, not failures to hide. Let your child own his problems instead of making them yours. Avoid threats and orders and instead use “thinking words” to encourage decision-making. Use choices not only to make your child feel more empowered, but to allow him to make them to begin with. And finally, avoid punishment and rely on real world consequences instead—they’re the best ways to steer us toward the right decisions. Forget policing your child’s behavior like a hawk and instead give him plenty of opportunities to make decisions. This is, after all, the best stage in life to practice. Tell me in the comments: What is your biggest frustration with your child’s behavior? How can you apply these six tips to encourage him to make better decisions? How do I handle my 4 & 5 year old boys fighting I’ve everything? It usually starts verbally but almost always ends in one being hurt by the other one (95% of the time it’s my 4 year old) as soon as I’m out of sight. Neither my husband nor I ever use physical punishment so they are not learning it from us but I don’t know how much to intervene & it drives me crazy. I know I often end up getting angry & yelling & separating them & that doesn’t help, but I need a time out for myself to not react lol. It should say fighting OVER everything. I feel you, Laura! Just yesterday, my twins fought over a superhero mask and one ended up with a cut on his lip! You’re right—I don’t think it’s learned behavior, I think part of it is their inability to resolve conflict, a lot of it because they’re too young to do so. The best we can do is to use these moments to show them better alternatives. One thing I try to do during each argument is to empathize with both, and not just the “victim.” Because even the “perpetrator” had his own reasons for reacting, like maybe his younger brother was annoying him or took a toy. This shows that each child has his own valid feelings, even if their behavior wasn’t the best. Then, once you’ve empathized with both kids, show each one how the other feels. You might point out to the one who’d hit how doing so made his brother feel sad, then tell the one who got hit to imagine how it’d feel if someone else took his toy or annoyed him. The idea is to get both kids to imagine how it feels like to be the other person, and how their own actions led to them feeling that way.